Top Beachbody Coach and Trainer. Christine excels in helping fitness professionals and fans get started in their own online fitness business with Team Beachbody. 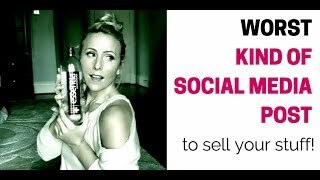 She helps you with social media marketing focusing on developing your brand, offering value, and inspiring others through your experience and journey in fitness. 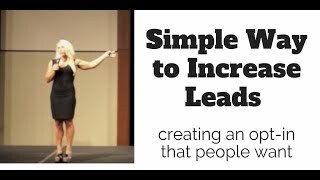 She has trained thousands to 6 figure incomes as well as 7 figure incomes building a home business in fitness! She is the founder of the most successful and largest team within the Team Beachbody Coaching Opportunity business, Team Platinum Presenters. She also founded her own Home business marketing conference, The Platinum Edge. Christine's personal mentor is fitness celebrity and social media marketing expert, Chalene Johnson. Chalene is the creator of home workouts such as Turbo Jam, Turbo Fire, Chalean Extreme, and PiYo. 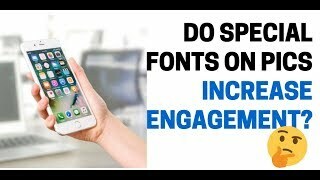 Increase Engagement Post Ideas & What REALLY Works! Christine Dwyer channel is new to VideoAmigo. Select from the following topics where Christine Dwyer is classified. A channel's spider chart is made up of 12 data points. This spider chart demonstrates how Christine Dwyer performs against each of the 12 data points. The teal line represents Christine Dwyer, and the black line represents the average performance for the 174 channels in the Starting/Running a Small Business topic. Record of Uploads: The channel's Record of Uploads is doing very well being 9.09% higher than the topic average of 2. Record of Uploads is a cornerstone for driving both a higher View Growth and Subscriber Growth Rate which are necessary to achieve velocity for any channel. What category is Christine Dwyer in?